Back in 2013, as I covered on Shopper Points, Dobbies garden centres began to test awarding Tesco Clubcard points to customers. This was not as odd as it seems, since Tesco has owned the chain for the last 8 years – albeit that it has never achieved the original goals and is unlikely to remain part of the group. 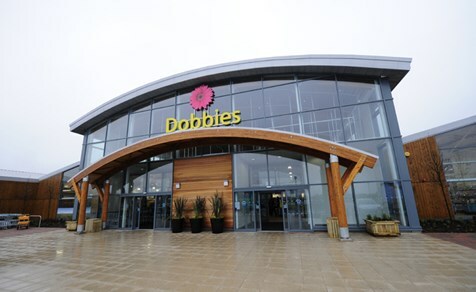 The Clubcard trial covered the six Dobbies stores – Aberdeen, Carlisle, Dundee, Inverness, King’s Lynn and Peterborough. As well as earning points, you can also redeem your Clubcard vouchers there for face value – although that is a terrible deal! The Clubcard page on the Dobbies website says that the Clubcard experiement is over. You won’t be able to earn points after April 30th and the last day to redeem your Clubcard vouchers will be 31st December. Clearly the lure of points has not had the impact that the company expected.